Scholarships are for undergraduate degrees from a Florida public university, college, community college, vocational technical school or other approved program. All scholarships must be renewed annually using the renewal application. Applicants may be contacted for personal interviews. Currently challenged by or have survived a life altering circumstance due to illness or otherwise before the age of 21. A current legal resident of Florida. Accepted by an accredited university, college, community college or vocational/technical school within the state of Florida. Complete the application and provide all requested information with required attachments. Please note that all checks will be made out directly to the student’s Florida school of choice. Checks will not be made payable directly to any student. It is the student’s responsibility to provide the correct mailing address including specific office/department on their application. or via mail to the address on the application. 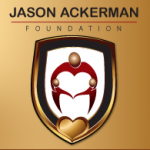 Businesses and families in Tampa Bay have reached out to The Jason Ackerman Foundation and provided specific annual Legacy Scholarship opportunities named for their company or family member. These funds have been raised through independent events, other foundation funds and even given as honoring a family member or friend. Please contact us if you would like to be a part of our Leave a Legacy Program. You can help create the guidelines and meet the youth that fit the criteria at our annual luncheon held each summer in June. 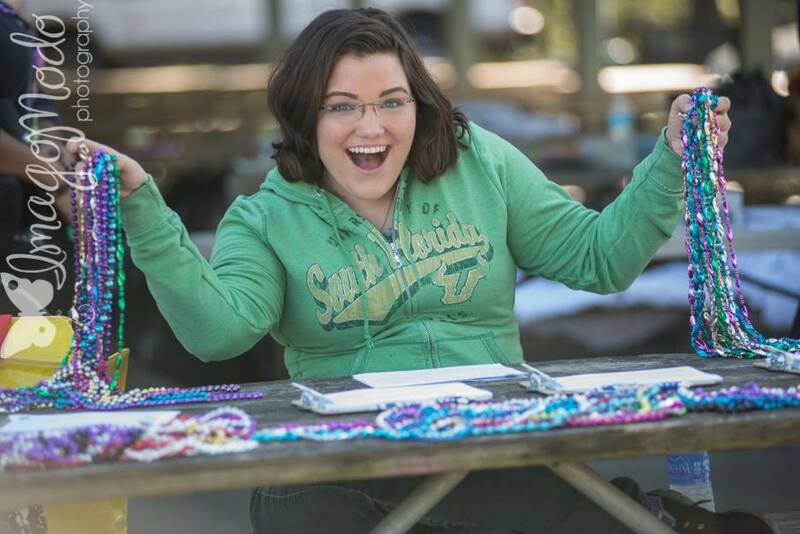 Established in 2011, with the support of our partners and caring community, our programs have assisted between 35/40 Florida college & trade school students annually, sharing an average of $100,000 in scholarship funding per year.